Most members live in the Central Time (US & Canada) time zone. Our average age is 53. Most of us are parents. Headsets/ Mics are strongly preferred. If that sounds like you, join us! Most members live in the Dublin time zone. Our average age is 26. Headsets/ Mics are strongly preferred. If that sounds like you, join us! Most members live in the Eastern Time (US & Canada) time zone. Our average age is 50. Headsets/ Mics are strongly preferred. If that sounds like you, join us! Our average age is 36. Headsets/ Mics are strongly preferred. If that sounds like you, join us! Most members live in the Edinburgh time zone. Our average age is 16. Most of us prefer no profanity. Headsets/ Mics are strongly preferred. If that sounds like you, join us! Most members live in the London time zone. Our average age is 13. Headsets/ Mics are strongly preferred. If that sounds like you, join us! Most members live in the Sydney time zone. Our average age is 37. Most of us are parents. Headsets/ Mics are strongly preferred. If that sounds like you, join us! Most members live in the Eastern Time (US & Canada) time zone. Our average age is 48. Headsets/ Mics are strongly preferred. If that sounds like you, join us! Most members live in the London time zone. Our average age is 20. Headsets/ Mics are strongly preferred. If that sounds like you, join us! 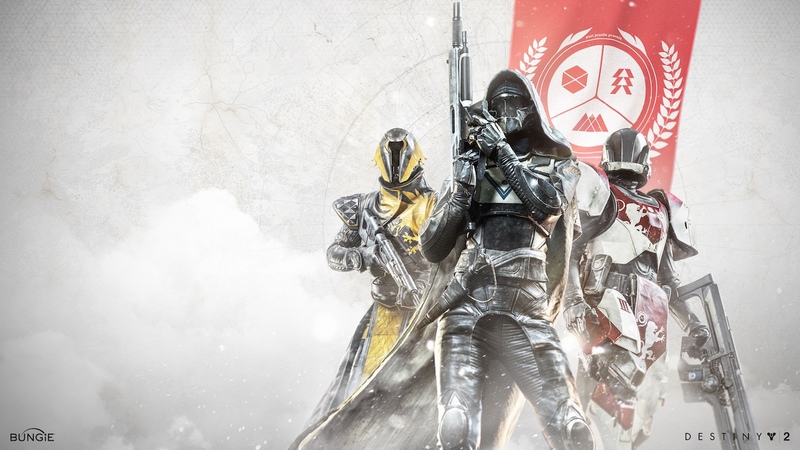 We are a casual group of guardians who usually play between 06:00 PM EST and 12:00 AM EST. Most of us are based in the Eastern time zone. Our average age is 27 and our average guardian level is 31. Headsets/ Mics are strongly preferred. If that sounds like you, join us! Our average age is 43. If that sounds like you, join us! Most members live in the Stockholm time zone. Our average age is 18. Headsets/ Mics are strongly preferred. If that sounds like you, join us! 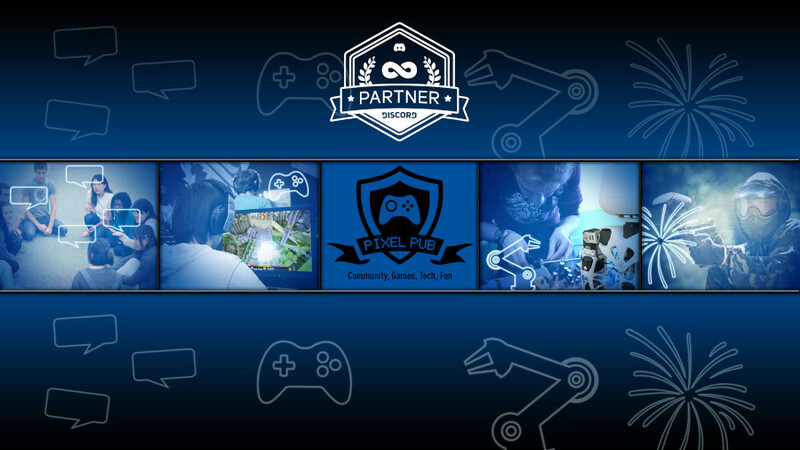 Website: https://pixelpubgaming.com | Discord Partnered: https://discord.gg/PixelPub | PixelPub is an international gaming community that strives to provide the best in social gaming. We are Discord partnered which means we are officially recognized by Discord. We provide a fun and safe social gaming environment in and out of game. | PixelPub welcomes all gamers! We believe that gaming should be experienced by all ages and skill levels. We provide rules that emphasizes respect and kindness to one another, this is the cornerstone of PixelPub. If players are respectful and kind to one another, great things can be achieved. | Gaming is more than just a hobby. It brings us together across cultures and ages. PixelPub is here to help gamers do what they do best, play games! Join today, meet the community and create some great gaming experiences together! Join for fun and murdering mans/aliens.